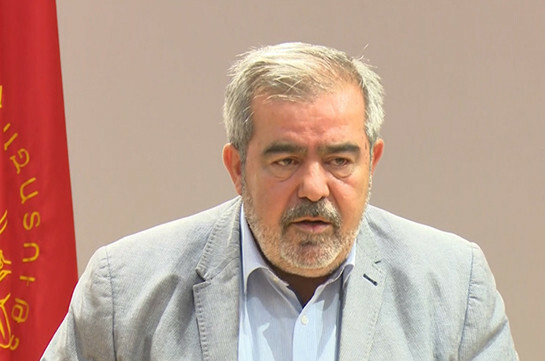 National structures are obviously being considered unacceptable and directly or indirectly, contrary to voiced statements, are becoming targets with an attempts to create negative impressions, discredit and divide them, ARF-D Bureau representative Hrant Margaryan said today at the opening of the party’s 33d General Assembly. 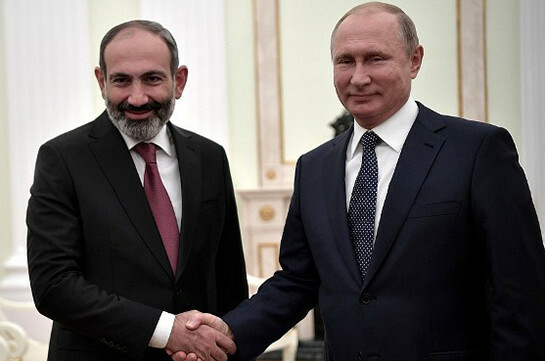 Among the national structures he names the Armenian army, church, Armenian national parties, organized Diaspora, national system of values. “Registering it all we may state that the new authorities do not express people’s movement’s moods and are unable to solve the issues which caused this movement,” he said, stressing that the most dangerous thing is that with their inexperience, wrong management and low-quality staff the authorities will through the country back from the normal pace of its development. “In such conditions nothing is left for us but to get positioned to confront the domestic dangers. Being out of the government and the parliament we will continue standing by the side of the people everywhere and anytime, and together with the people not allow the government and the parliament make fatal mistakes until the next elections. At the next elections we will already send these authorities home and take the ruling of the country in our hands,” Margaryan stated.